All prepared for your next memorable adventure? Make sure you don't miss out on any excitement in Darien by brushing up on a few things about it before you go. Darien is located 75 miles (121 kilometers) north of Jacksonville, a noteworthy city. With loads of things to do in this part of Georgia, it's not hard to see why 2,000 locals choose to call it home. With Travelocity, you'll score an amazing bargain if you secure a flight and accommodation bundle. You can also select from at least 400 airline companies and 665,000 places to stay. Our Customer 1st Guarantee offers 24/7 personal assistance on everything from flights and accommodations to car rentals and activities. Have you come across an even better bargain elsewhere? We'll meet the price and reimburse the difference^. We won't make you pay a nasty fee for canceling or changing your vacation plans. And as long as you get in fast, many accommodations won't charge you either^. The early bird gets the worm, particularly when it comes to organizing accommodations in Darien. With just 5 places on offer, you'll need to act quickly to nab the room you want. After a jam-packed day of exploring the attractions of Darien, there's nothing better than coming home to a cozy room and a soft bed. The Hampton Inn Darien I-95 and Quality Inn are a few of Travelocity's best accommodations. Where do you fly into for Darien? There's nothing quite like touching down in a completely new place. 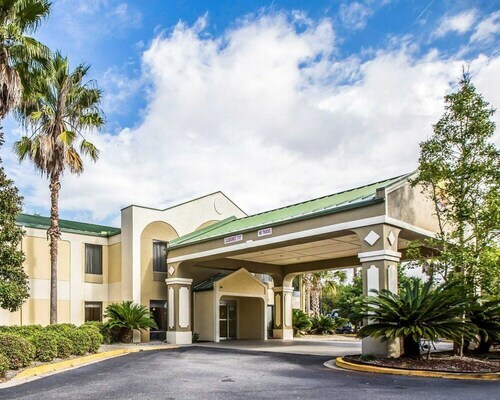 If you're heading to Darien, chances are you'll be stepping out into Savannah - Hilton Head International Airport (SAV). It's approximately 55 miles (89 kilometers) to the north of the main streets. Pick up your suitcase and get set for an amazing adventure! Can I rent a car in Darien? Whether you're visiting Darien by yourself or with a bunch of pals, it's always better to have a set of wheels. Travelocity provides plenty of rental car options, so select one now and start crafting your road trip playlist right away! After arriving at Golden Isles Airport, there's no need to wait long to drive off in your very own car. Enterprise is 10 miles (16 kilometers) away at 4445 Altama Ave. Normally, you wouldn't want to spend any time in jail, but you should consider making an exception for Old Jail Museum. See where the accused were housed and get a look into what happened behind its forbidding doors. Like some more ideas? Try to picture the soldiers who were tasked with protecting Fort King George Historic Site. The brutality of past wars are scarred on its thick walls. But that's not all. It's not easy to comprehend how people once survived at home without all the amenities and appliances we have nowadays. Go behind the doors of Ashantilly Center and discover exactly how they did. If you have explored the best of Darien and have a couple more days to spare, try not to panic. You'll find great attractions in the surrounding region. Kings Bay is just 40 miles (64 kilometers) away. Travelers frequently use this as a base to get to the Naval Submarine Base Kings Bay. Situated on the Strip, this hotel is 0.2 mi (0.3 km) from Darien Outlet Center and within 3 mi (5 km) of Old Jail Museum and Waterfront Park. Fort King George Historic Site and Ashantilly Center are also within 6 mi (10 km). 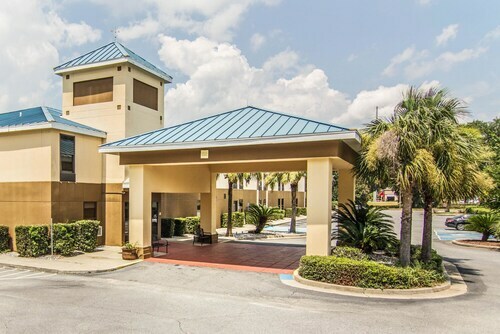 Situated in the entertainment district, this hotel is 0.1 mi (0.2 km) from Darien Outlet Center and within 3 mi (5 km) of Old Jail Museum and Waterfront Park. Fort King George Historic Site and Ashantilly Center are also within 6 mi (10 km). 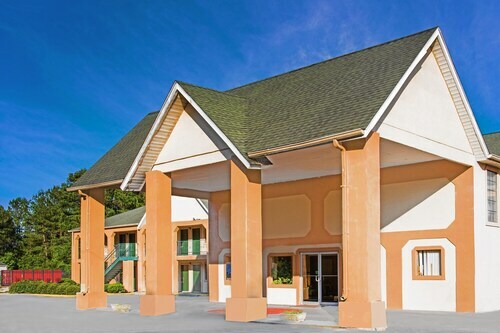 Situated in a rural location, this hotel is 0.1 mi (0.2 km) from Darien Outlet Center and within 3 mi (5 km) of Old Jail Museum and Waterfront Park. Fort King George Historic Site and Ashantilly Center are also within 6 mi (10 km). Situated in Darien, this bed & breakfast is within a 15-minute walk of Waterfront Park, Old Jail Museum, and Fort King George Historic Site. Ashantilly Center and Darien Outlet Center are also within 3 mi (5 km). Situated in Darien, this hotel is 0.2 mi (0.3 km) from Darien Outlet Center and within 3 mi (5 km) of Old Jail Museum and Waterfront Park. Fort King George Historic Site and Ashantilly Center are also within 6 mi (10 km). 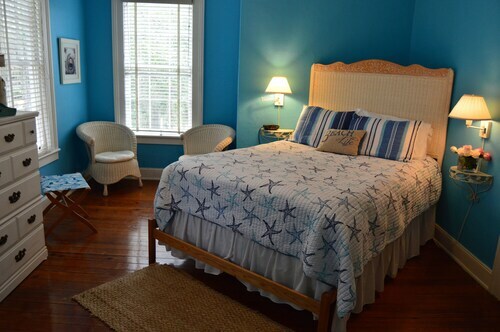 Situated in Darien, this bed & breakfast is within a 5-minute walk of Old Jail Museum and Waterfront Park. Fort King George Historic Site and Ashantilly Center are also within 2 mi (3 km). 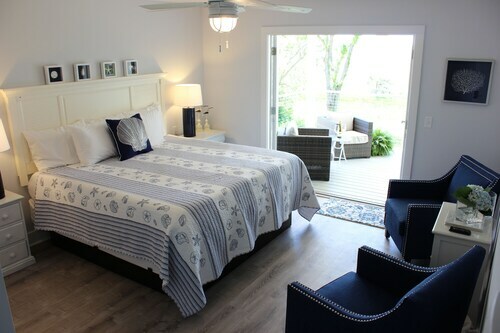 Located in the heart of Darien, this hotel is 0.4 mi (0.7 km) from Darien Outlet Center and within 3 mi (5 km) of Old Jail Museum and Waterfront Park. Fort King George Historic Site and Ashantilly Center are also within 6 mi (10 km). 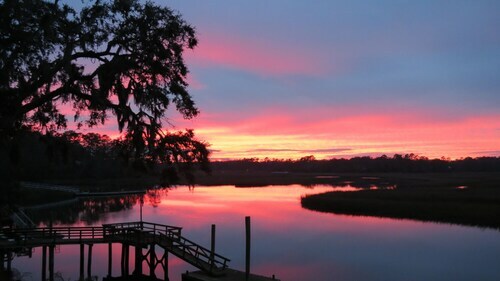 Riverbend Retreat GA on Deepwater W/dock, Kayaks, Canoe & Bikes, pet Friendly! Situated in Darien, this historic vacation home is within 9 mi (15 km) of Ashantilly Center, Fort King George Historic Site, and Old Jail Museum. Waterfront Park and Darien Outlet Center are also within 9 mi (15 km).